Hey everyone! Apologies if my absence kept you guys waiting for an update! I have been really busy lately ever since I was back from Jakarta because I am planning for the new year, there are new kittens in the house, and there are so many things that I have to look out for. I guess by now most of you would have known that I don't exactly do everything all at one go. So, here's an update on one of the many things that I have been up to! You may have seen it elsewhere but here are the details! 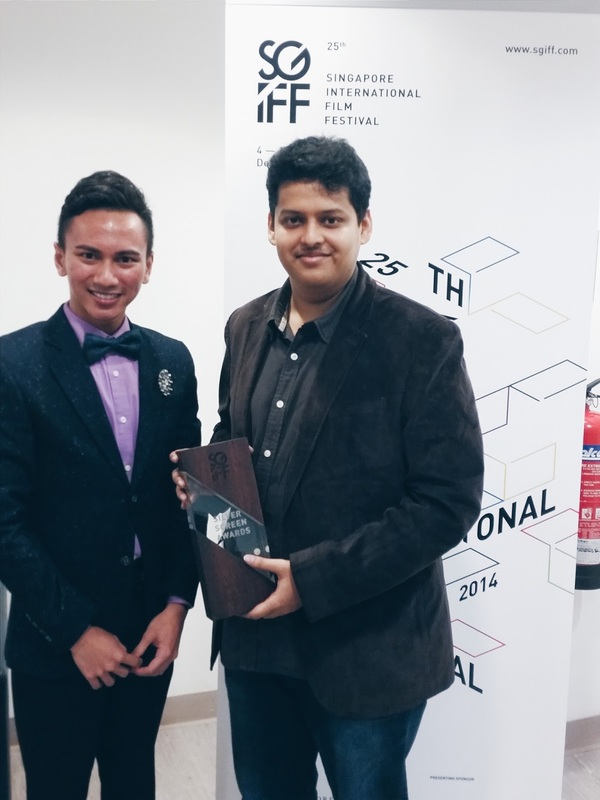 It's a wrap at Singapore International Film Festival (SGIFF) 2014! There were so many things not to be missed especially for arts and film enthusiasts, in the biggest film festival in Singapore this year. 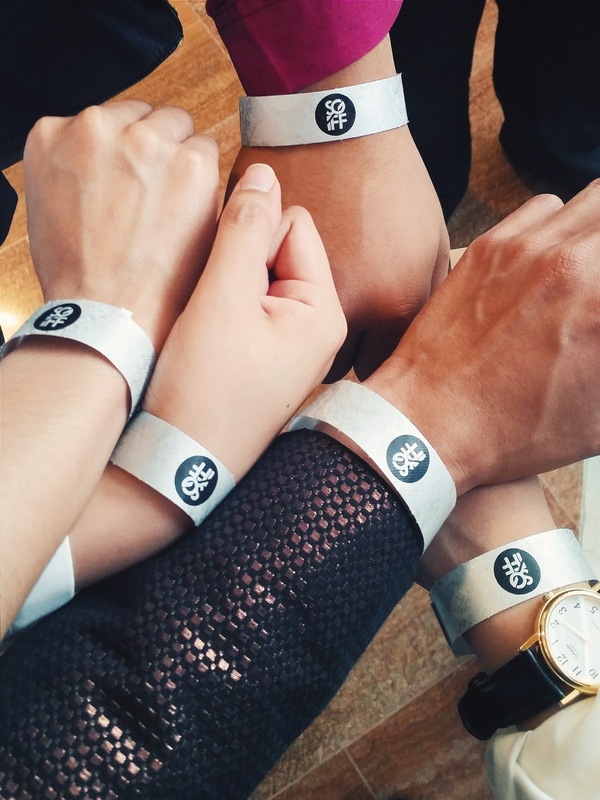 SGIFF is an event of Singapore Media Festival that was held in conjunction with other film events like ScreenSingapore and Asian Television Forum which is more business-centric, and Asian Television Awards that recognizes quality television production. As most of you would have known by now, this year, SGIFF celebrates its 25th anniversary; this time better than before. It has launched a limited edition 25th Anniversary book that shares about the history and growth of SGIFF - and how it has been a memorable one for talents whose names have been brought up by this initiative. Having had read them myself, I was feeling nothing else but with awe! The grand opening of SGIFF was a hit! Lots of people who happen to be around Orchard Road were lucky to be on the same spot as movie stars like Zhangi Ziyi, famous French actress Juliette Binoche and Tong Dawei - lucky fans got autographs of them! Sometimes I wonder if getting autographs was still the in-thing. When I was a kid, I was pretty much an autograph junkie (shhhh!) - I have a notebook full of autographs from famous artists and then when I got home, I will have a hard time telling whose autographs belong to who. Now, my stash of autographs sits in a wooden box and I don't know what to do with it. I will probably let it be a time capsule! There were two major movies screened during the opening - Unlucky Plaza by Ken Kwek, and The Crossing by John Woo. This year, SGIFF screens 147 feature and short films from 50 countries, handpicked from more than a thousand entries received by the festival. I have no idea how do they do that - to watch a thousand over film submissions. Even as a movie buff I barely survive a marathon these days! Hats off to those who did! SGIFF is not just about having film screenings for movie buffs to watch, but it is also wholesome for filmmakers who would like to learn more about filmmaking, leverage ideas, and create opportunities for their business in order for Asian cinema to thrive. 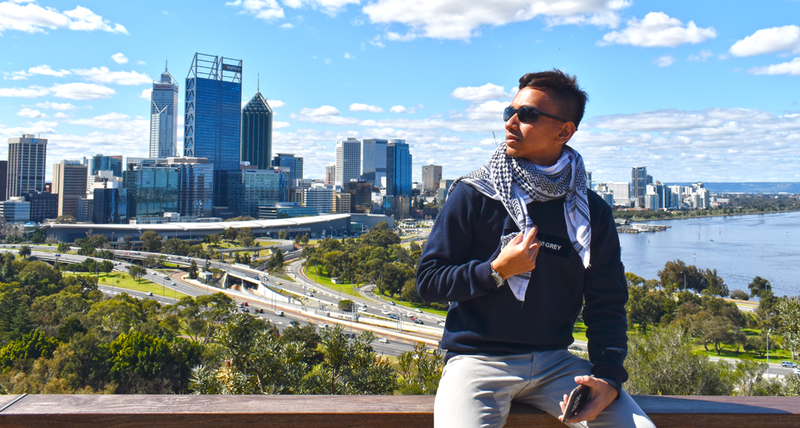 Not only limited to filmmakers, enthusiasts may also benefit from the master classes and talks by noted industry players like the SGIFF Masterclass by John Woo and Future Leaders Mentorship Series by Ahmad Abdalla – Filmmaker of Tomorrow. One of the highlights that I really applaud was the Southeast Asian Film Lab workshop. It is a six-day writing workshop aimed at emerging screenwriters, writer, and directors from Southeast Asia aged between 18 and 35, with a focus on stories capturing the collective experiences of the past, present and future Southeast Asia, to be developed into feature length screenplays. 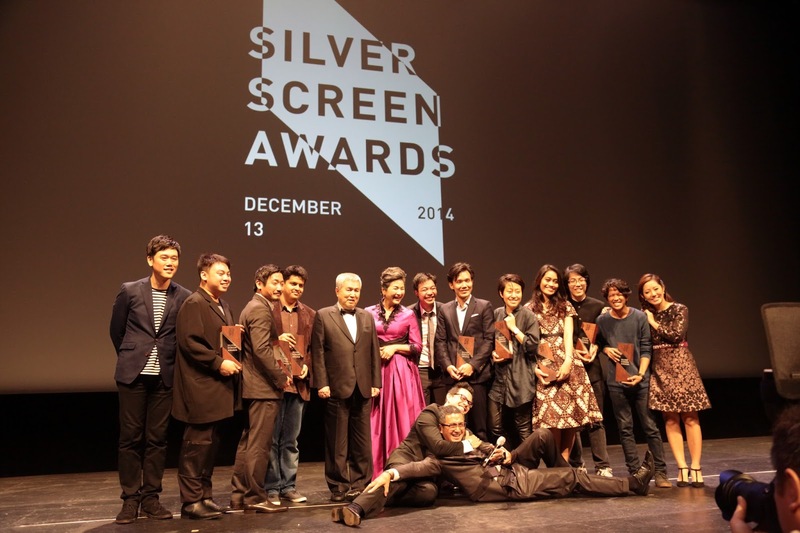 Also, Silver Screen Awards 2014! 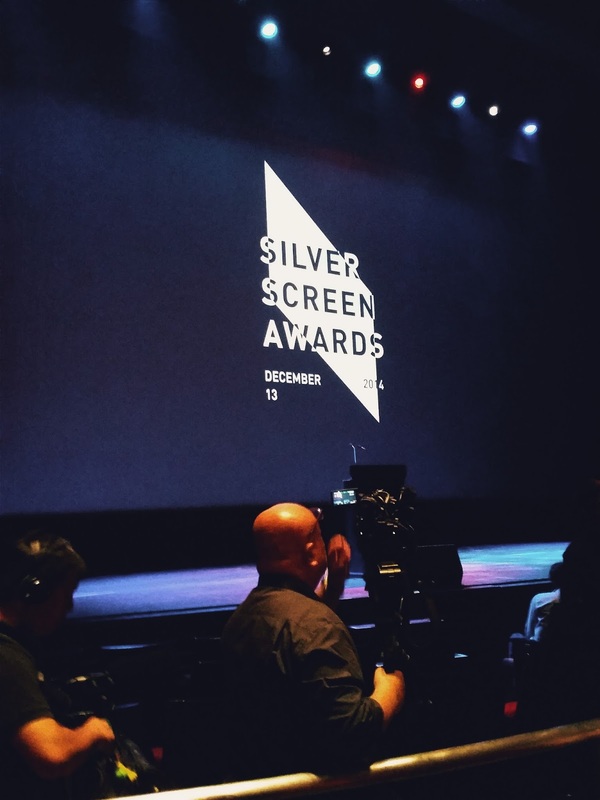 The Silver Screen Awards was first introduced in 1991 with the categories for Best Asian Feature Film and Best Singapore Short Film at the 4th Singapore International Film Festival, and Singapore became the first international film festival to have a specific Asian film competition. It was launched with the aim of creating awareness of the rich filmmaking talents throughout Asia and to pave the way for a Singapore film industry. I am thrilled to be a part of this, to support and appreciate filmmakers who have put in their hard work in creating value out of their ideas. Singapore's beloved Adrian Pang graced the stage with his funny antics and lively persona that lifts the spirit of the theatre that was filled with invited guests. He is just so witty! Also entertaining us that evening were melodious cover tunes by Jill-Marie Thomas. Amazing voice indeed! The awards presented 8 categories, 4 in each segment. In Asian film categories, there were Best Film, Best Director, Best Performance, and Special Mention. 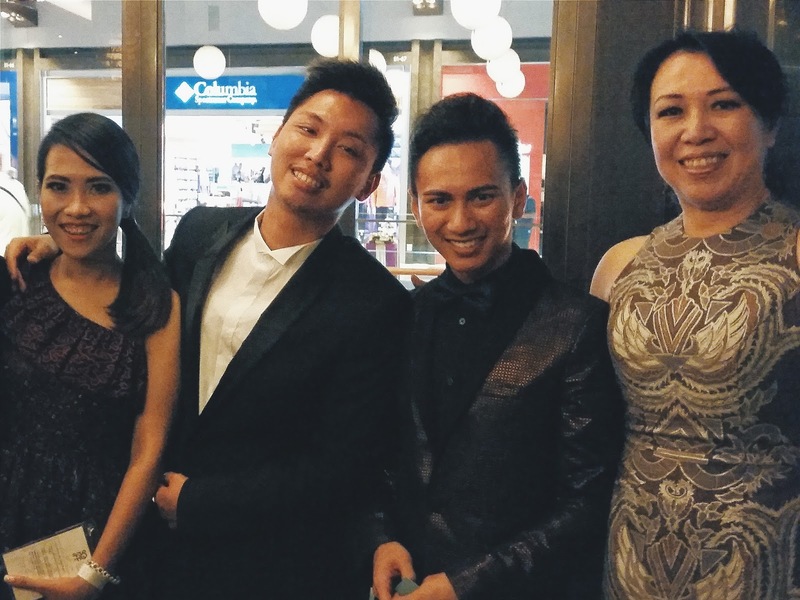 In Southeast Asian film categories, there were Best Southeast Asian Short Film, Best Singapore Short Film, Best Director, and Special Mention. It is heartening that the hard work of the winners has paid of and really hope it becomes a catalyst for other filmmakers to be as competitive in producing great films! Congratulations to all winners! Had the chance to meet some of these filming moguls and congratulate them personally, which is a rare opportunity but it was great to be able to find out from them their latest projects and their vision for the Asian cinema. 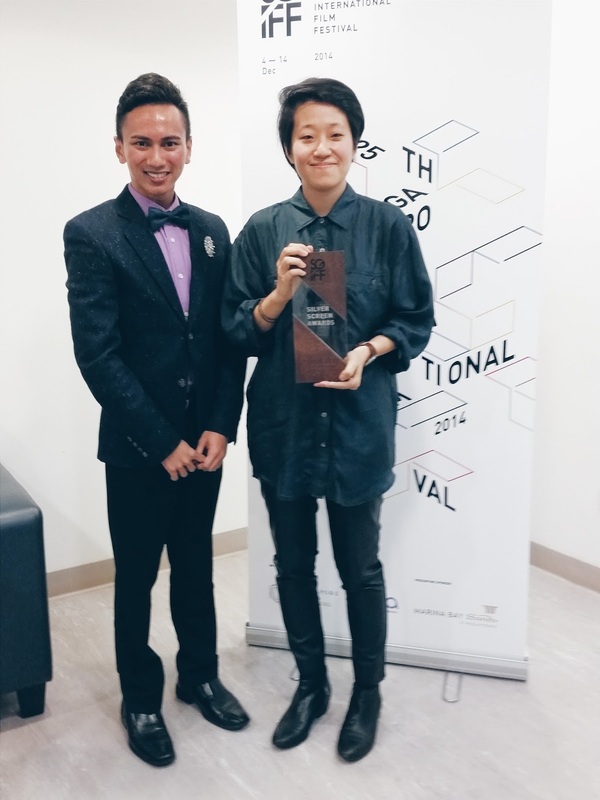 The talented female director who won the Best Southeast Asian Short Film category - Kirsten Tan! You'd be happy (and maybe a little sad) that this movie; Dahdi (Granny) would be her last short film! She will be releasing her first feature film with Anthony Chen - who was there too. Anthony Chen is the director for the famous movie Ilo Ilo. I am definitely looking forward to see their latest project (can't reveal too much), Popeye (not that cartoon!) which won the top prize at the Torino Film Lab last month! Kudos once again! 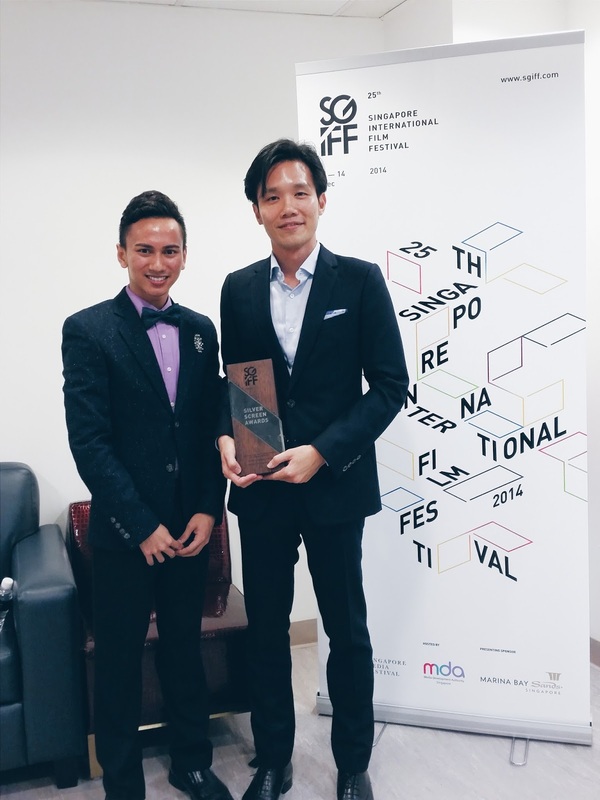 Here's to the man who won the Best Singapore Short Film, Tan Shijie! Don't you think he has the built to be an air steward? Okay, he probably has more interest in taking care of films than air passengers. Just kidding! Anyway, his latest accolade was for his short film Not Working Today, which was about a foreign worker who decided not go to work one day as he was tired of being treated unfairly and not being paid for his work. He sure deserves this award! Especially in the recent rise of xenophobia, we need to be educated about not stereotyping every group of people. Here's another hats off to the man who won huge that night! Here's to Chaitanya Tamhane who won The Best Film category for his feature film Court, which centres on the justice system in India. He also took home the Best Director award for his film, in which an ageing folk singer is tried for abetting the suicide of a manhole worker with an inflammatory song. While you may have your eyes on stars like Natassja Kinski, Chen Bolin, Cheng Pei Pei who also graced the event, let's not forget the winners who may have created other stars along the way! Then came the last day of SGIFF with its closing film Selamat Pagi, Malam; with an English working title, popularly known as In The Absence of the Sun. The movie was so relatable especially when it was just two weeks ago I went to Jakarta to immerse in the ambience and culture. Directed by Lucky Kuswandi, In the Absence of The Sun paints tender portraits of three women navigating their way through this megacity - Jakarta. Although the three nighttime flaneurs never meet, their paths converge in an aptly named love hotel called Lone Star. In this brief intersection of lives, he highlights the unspoken tensions between tradition and modernity, which coexist uneasily in the vast city. Second from the left of this photo is Lucky Kuswandi with his casts (myself excluded! ), at the after-party of SGIFF closing. The closing party was a smash! Okay, credits to the short walk over to DB Bistro Moderne which was right across MasterCard Theatres at Marina Bay Sands! The food were delish! 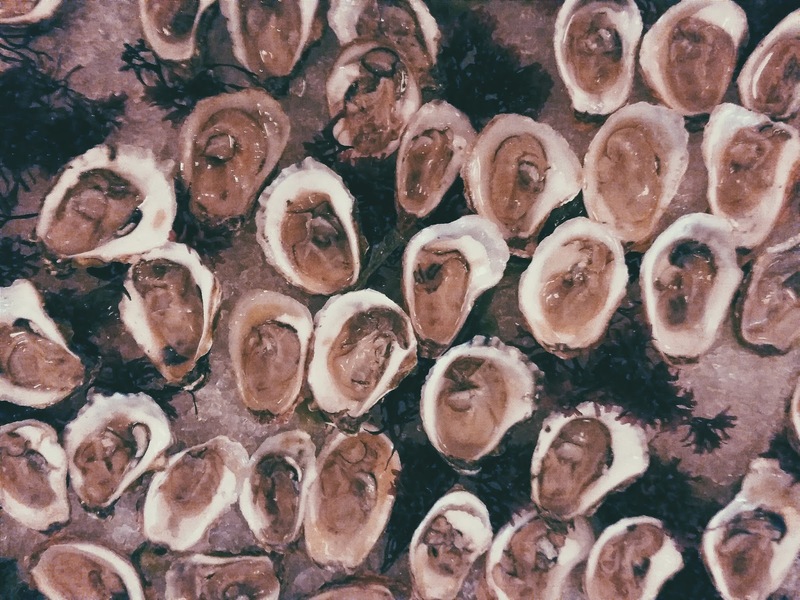 I love the oyster because it tastes so fresh and it doesn't have that weird after-taste. So I ate that almost without caution. Going round the tables were satay (specially made for the event), foie gras sandwich, and I thought there were no desserts until I went to the other side of the restaurant! The macarons were popular amongst guests. I realize whenever I went to the buffet it was left with only one sad macaron and I always wonder why didn't the last person just take it all? Haha! 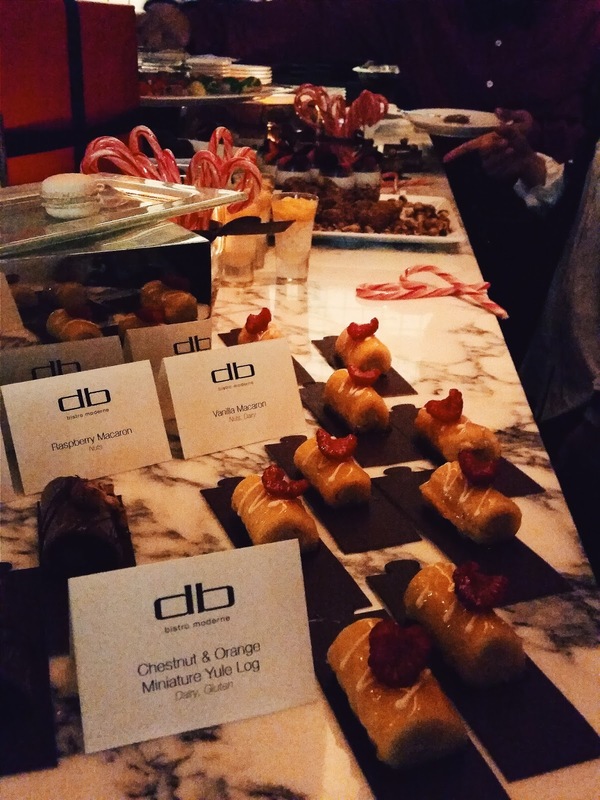 Undeniably palatable desserts and pastries! I hope you guys have enjoyed 2014 so far. It has been a crazy year for me and I am telling you gurl, I have nothing but to be grateful this year. Anyway, here's to the last event for the year. SGIFF, I would like to thank you guys so much for such a wonderful invitation, and congratulations for pulling up such a wonderful job! *virtual hug* I wish you guys a prosperous year ahead, and definitely looking forward to see you again next year. I am also taking this opportunity to wish everyone out there a very happy new year 2015! May all our dreams, goals and whatever good intentions in our hearts come to reality. Here's to a wonderful, blissful and adventurous year ahead!